This track will get em movin and a shakin! It’s a Motown Christmas! You could almost get away with listening to this track year round since it’s merely a simple love song at its core. Everyone already knows this song but it’s an absolute classic. I feel like this song is used a lot in Hugh Grant movies? 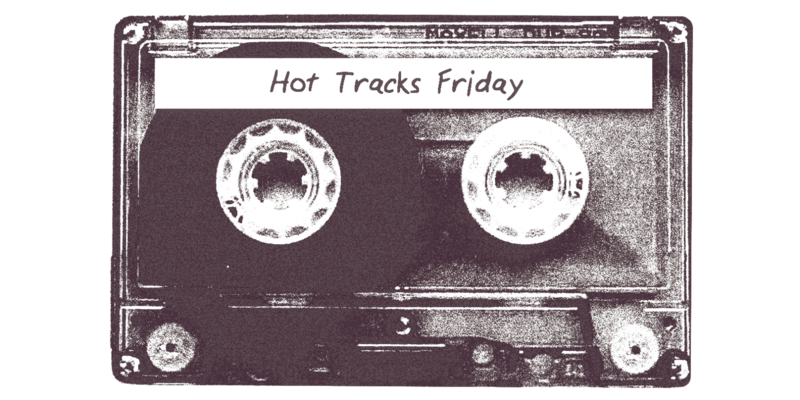 Hot Tracks Whenever I Damn Well Feel Like It! Every once and while there is a song that has a sound so timeless that it sounds like nothing that has come before, or will happen after. 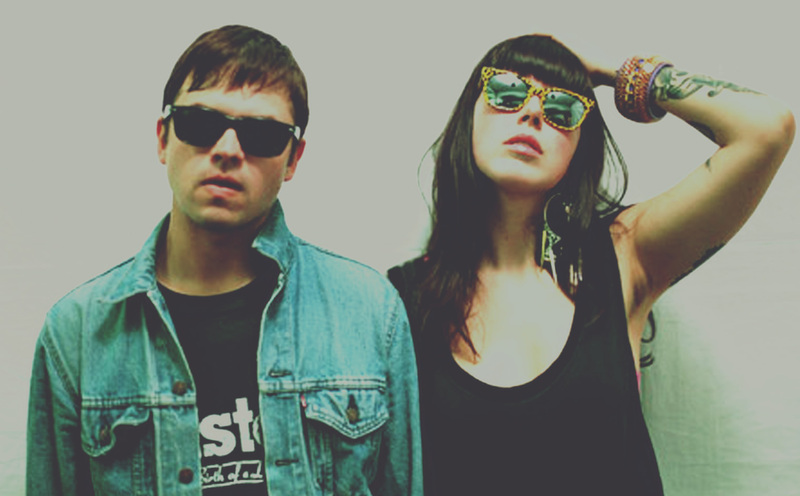 That being said, I’m hearing the Ting Ting’s meet The Kills. This song is just good ol’ fun! Been listening to a lot their album Mademoiselle lately. This song reminds me so much of Spun by The Brian Jonestown Massacre. Lovin’ that tambourine; these guys have such a wicked sound. I KNOW WHAT DAY IT IS! Here are three songs from all-time greats, although they may never again attain their previous lofty heights. But who knows? Stranger things have happened. At the very least, all three songs have been in heavy rotation for me lately. You might be familiar with Noel Gallagher as the featured vocalist on the Chemical Brothers track “Let Forever Be” (the accompanying music video is not my all-time fave, but it’s easily in the Top 5 discussion). These days he’s doing his own thing, fronting his own band. (Fun fact: Noel previously fronted another with his brother Liam. they were called Oasis. They did ok for themselves.) I’ve thought that the post-90s output of The Brothers Gallagher has been good-not-great, but the latest offering from Noel Gallagher’s High Flying Birds is pretty high flying. Eminently listenable, and quite possibly loveable. I’m getting there. Beige has to be the least exciting colour in the history of colour. Even something neutral like grey has variations like cool and warm grey, and it’s quite versatile really. Calling a song Being Beige is the kind of move that might make people wonder why they’d want to click on a song about being the most boring, bland colour/person/feeling in the world. Here’s the first song from the brand-new Pumpkins album Monuments to an Elegy. It’s produced by Howard Willing, aka The Bear, who previously produced a heck of a lot of artists, including later work by the Pumpkins, and (for you, Derek), Trouble in Shangri-La, by Stevie Nicks. It sounds anything but boring. Remember the first time you heard The Strokes and they sounded low-fi and gritty? The sound that characterized Is This It? would define The Strokes, although they dropped it a couple of albums into their career. Well, if that was gritty, then it was polishing-grade sandpaper compared to the coarser sounds from Julian Casablancas + The Voidz. But this is also the first time since those early Strokes-days that Casablancas is feeling artistically fulfilled. So here’s this garage/metal/pop mashup. Just look at this video! It’s by Michel Gondry in his earlier days, and it’s a trip and a half. God, I love it. The song is fantastic, too.